Pick your brain for huge amounts of Free Spins! Good at solving riddles? 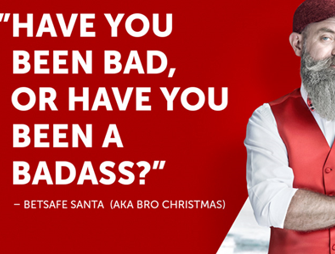 Then Betsafe has the perfect challenge for you today. Solve the riddles on the Christmas Calendar to earn up to 110 Free, Big and Super Spins. With each step the value of the spins is increasing, up to a whopping £3 each. Getting the riddle for the Sportsbook right will give you the chance to win free bets for a whole year. 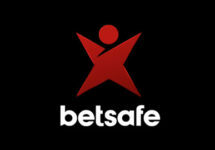 Not yet signed up at Betsafe? 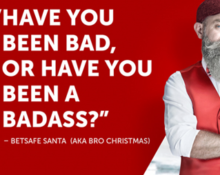 Then do it now to enjoy their awesome €1,000 Welcome Package.